We are very proud of our village and are determined to keep it clean and tidy for everyone to enjoy. 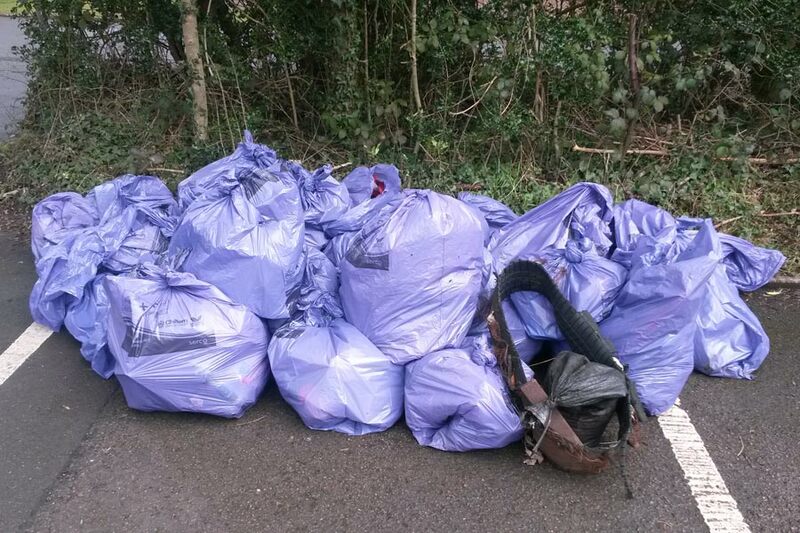 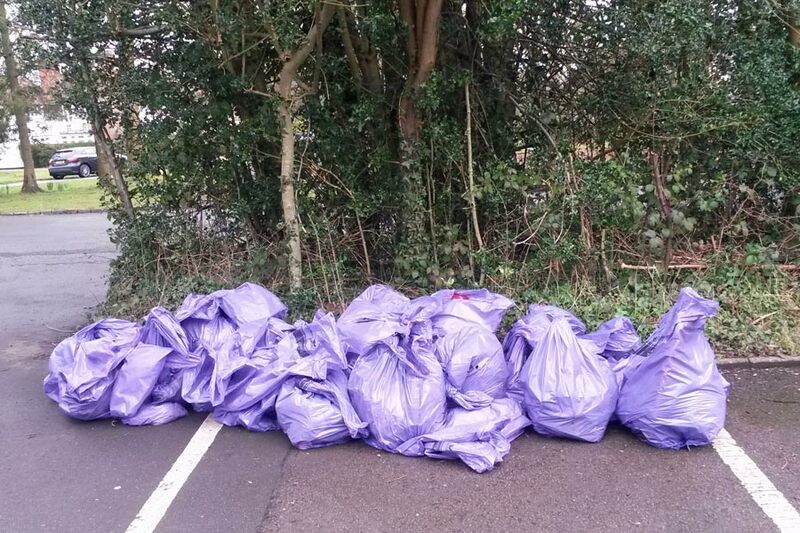 Every year, we organise a Spring and an Autumn Common Clear Up. 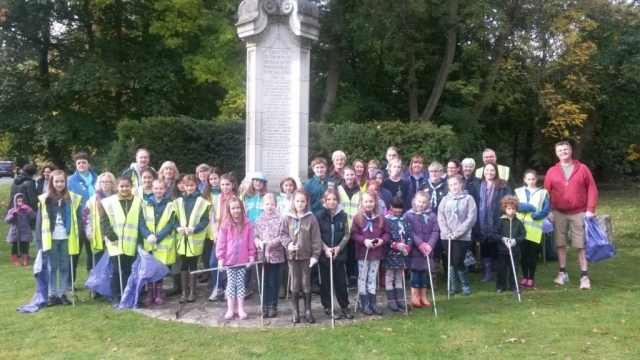 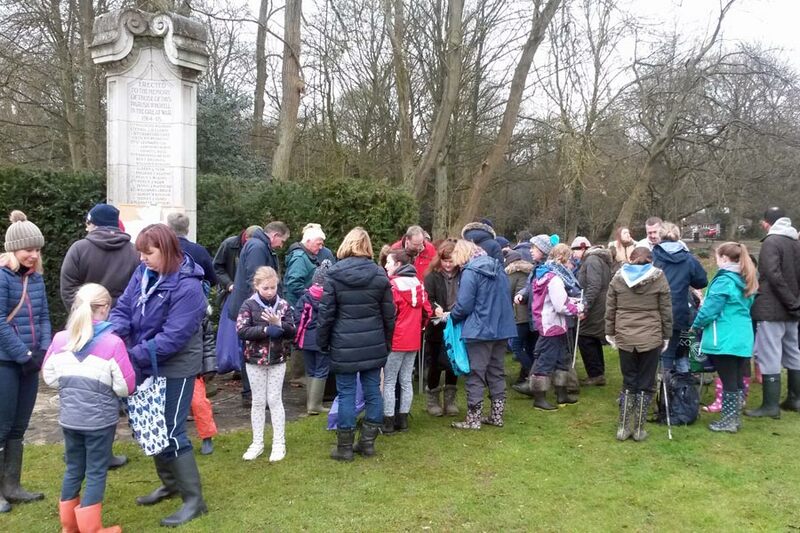 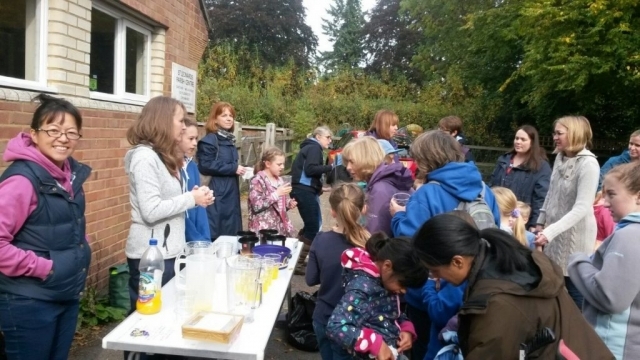 Local residents, school children, Cubs, Brownies, Scouts, Girl Guides, Rangers and of course, Parish Councillors, gather at the War Memorial on a Saturday morning at 10am before walking round the Parish picking up litter. We provide all the equipment and there are well deserved treats and at the end for all volunteers. 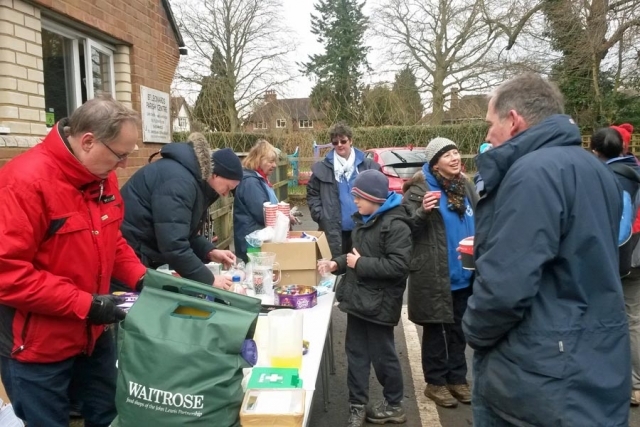 Certificates of Participation are also produced. 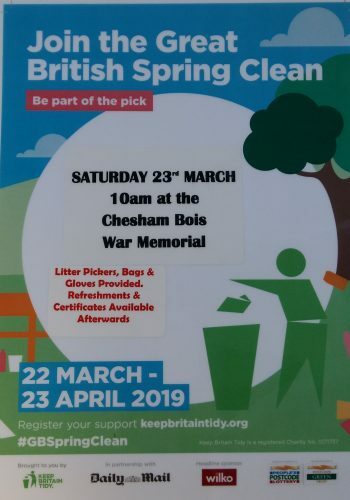 This year the we are taking part in the Great British Spring Clean with a litter pick arranged for Saturday 23rd March and we will be holding our Autumn Common Litter Pick on Saturday 12th October 2019.